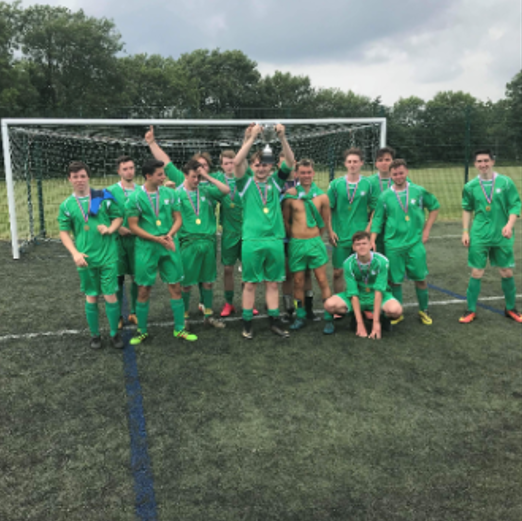 Forest Sports Education (FSE) is an educational institution based in The Dean Academy Secondary School, Lydney that provides a quality learning experience for students, aged 16 and over, seeking a future career in sport. The college specialises in teaching sport courses to its students, which include the BTEC Level 3 Extended Diploma in Sport (Performance and Excellence), the Level 2 Extended Certificate in Sport and a HND in Sports Development and Coaching (with an opportunity to complete a third year top up to make it a full degree). For more information, email forestsportseducation@yahoo.co.uk.